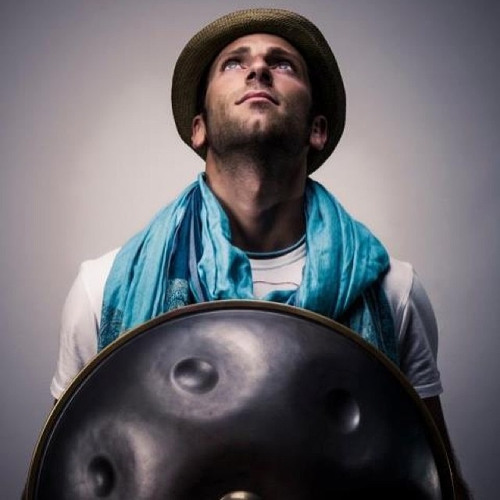 www.marcoselvaggio.com Marco Selvaggio is an hang player that plays around Europe in a lot of clubs and theatres. Actually I play live for theatre, concerts, happy hour, dance company, yoga, weddings and house music culture clubs! On december 2014 his album "The Eternal Dreamer" for Waterbirds Records has been released with many international artists taking part to the project as featuring singing for him.